You know you should probably blog every once in a while – but it’s time consuming. 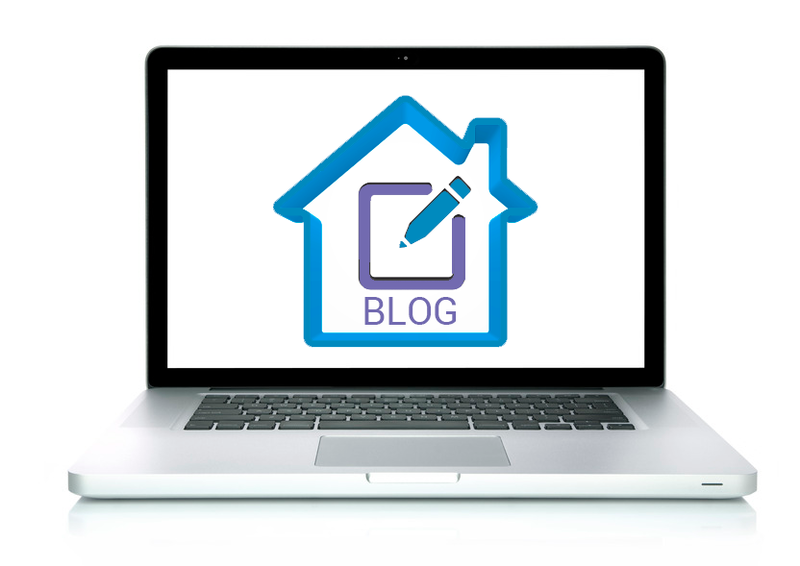 What good are a couple blog posts going to do to help you and your business anyway? The truth is, if you can make a commitment to blog and promote your blog posts on a semi-regular basis – you will see pretty incredible results. Why? Do you know how many internet users there are? We’re talking about a massive number of people here! Study after study shows that consumers love a good blog. Why? The immediate availability of endless information on just about any topic you can dream up leaves today’s leads hungry for new information that is presented in a unique way. Blog posts are everywhere. In fact, I typically read no less than 6-9 blog posts a day on a wide variety of topics. If I see an eye-catching headline that grabs my interest, I’m in. (Need help with creative titles? Check this out!) With such high demand, it’s the perfect time to get some content out there and start building a network of real estate blog enthusiasts! This stat has a very important word in it: useful. Your content should not be promotional; it should be educational. It is ok to put a relevant call to action or two in your post in order to drive some lead capture – but you need to be careful not to lace all your articles with details on how great or necessary your services are. Consistency says a lot about the way you do business. To be successful as a real estate blogger, you have to commit a fair amount of time to creating awesome content and posting consistently. What should you post about? Think about what your consumers want and always post about topics that relevant to your leads – things like neighborhood news, local housing trends and current market information. By doing so, you'll be providing valuable, educational content for your leads while also illustrating that you are up-to-date on all things real estate. How do you get people to your website? Through search engines, paid ads and marketing. How do you help get more visibility on search engines? Post real estate based content that is search engine optimized and promote it on your social channels. If you have a marketing budget, running a few social promotions can also help tremendously when it comes to driving traffic. The bottom line is - the more inbound links you have, the more eyes you get. Search engines take the amount of relevant content on your website into serious consideration when deciding where you show up in search results. Adding a blog to your site that has good keyword optimization is a super easy way to quickly improve your site rank. Another major thing search engines take into consideration is the relevance and timeliness of your content. The more often new content is added, the higher your site will rank. Posting a new blog once or twice a week will go a long way in making sure your site stays relevant in the eyes of the search engines. If these stats don’t convince you that blogging is worth your time, I don’t know what will. If you’re not much of a writer, you can hire affordable freelancers from any number of places (do a quick google search) to help you get your blog off the ground. Ask to make sure they know how to use keyword optimization as part of their blogging strategy for best results.